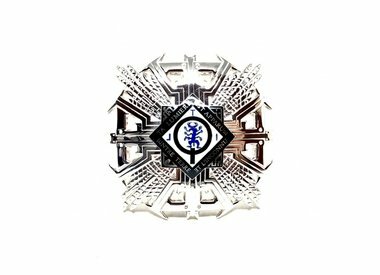 The manufacturing of decorations is for over a century our specialty. 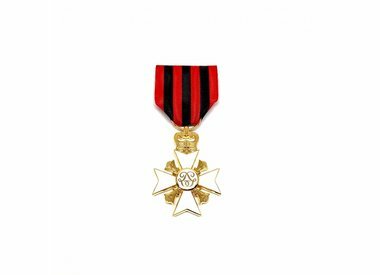 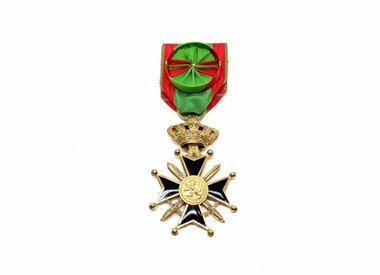 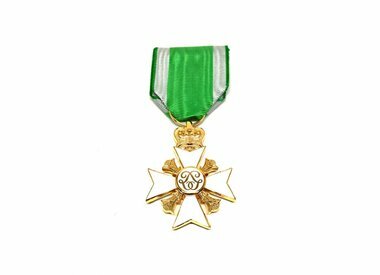 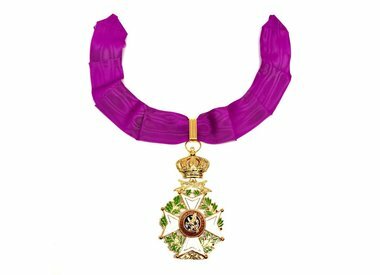 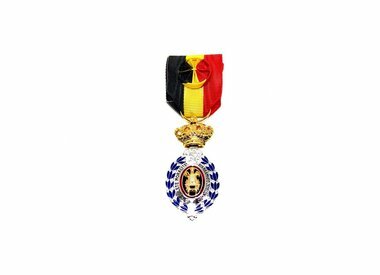 We offer you the official Belgian decorations (Order of Leopold, Order of the Crown and Order of Leopold II), civilian decorations, military medals, decorations for firefighters or your association as well as labour decorations. 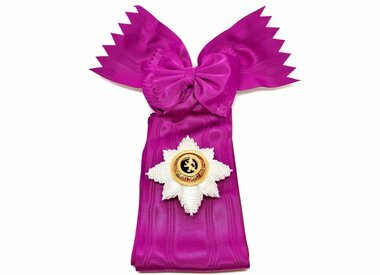 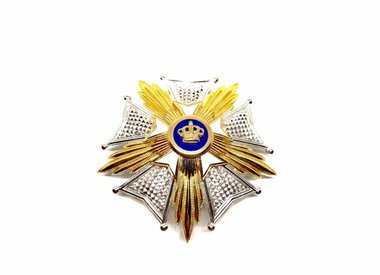 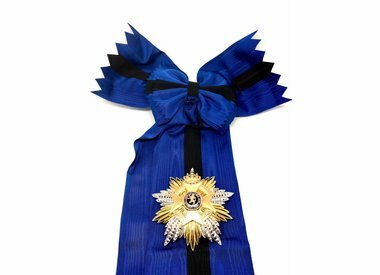 If you are looking for the Grand Officer, Commander, Officer or Knight of a national order or rather the rosette or ribbon, you are at the right address. 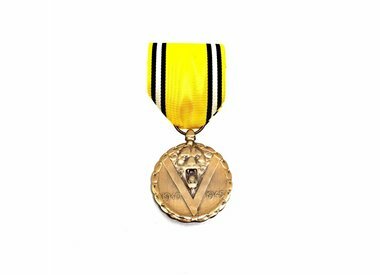 Our medals are available in different finishings: metal, silver or gold. 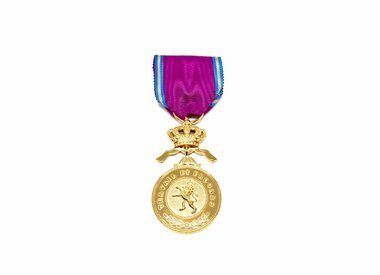 You can also choose between the big medal and the small medal.